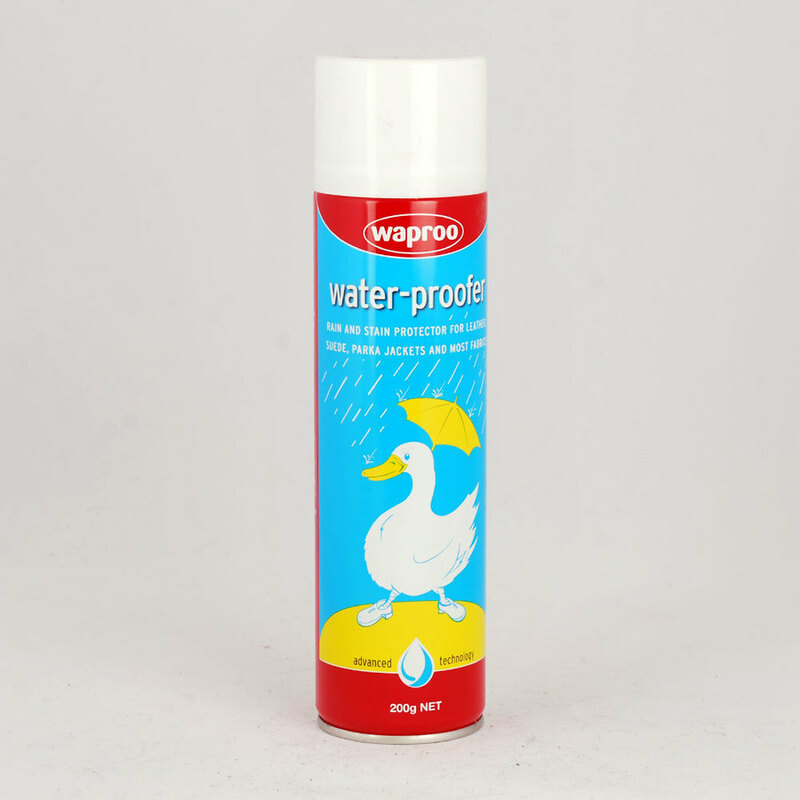 Water Proof Spray will make your boots and other sheepskin products splash resistant and helps prevent spot staining. Currency Converter ($12.00) Convert USD EUR GBP NZD Loading Sorry, there was a probem with the currency conversion. Please try again. 2019-05-26 Mr Sheepskin In stock! Order now!